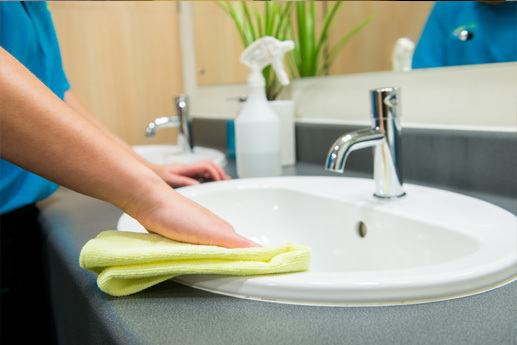 Hospitality Cleaning, South Shields, Sunderland, Tyneside and surrounding areas. 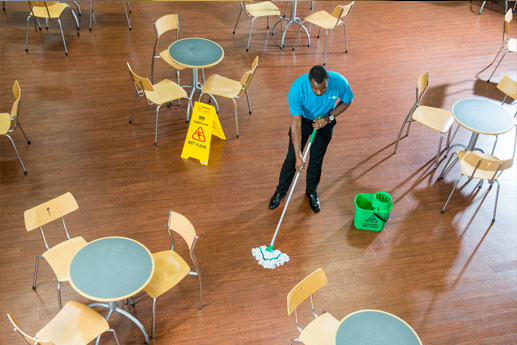 ServiceMaster Clean Contract Services are experts when it comes to cleaning for the hospitality sector, including bars, pubs, cafes and restaurants. 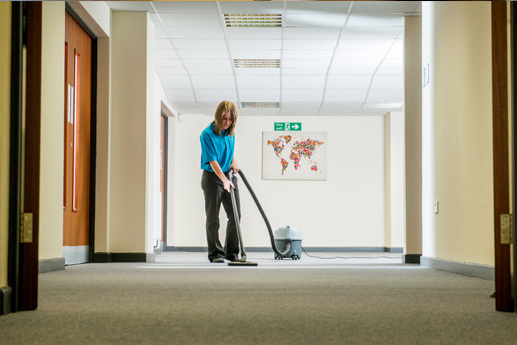 Why are we so good at cleaning for this specialist industry? 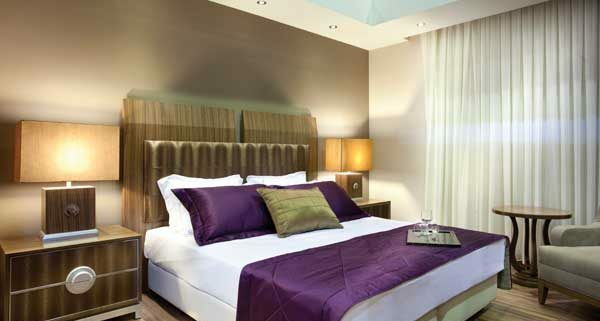 Because two of our staff have a comprehensive background within the hospitality sector and have experience of running restaurants and bars of their own. 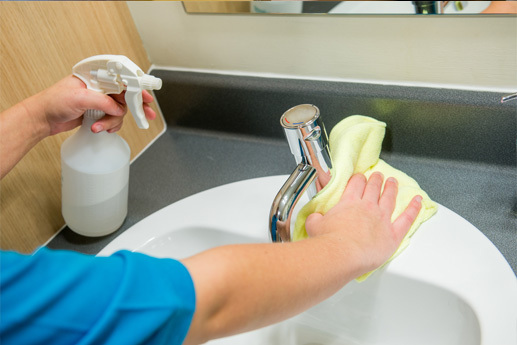 As such, we understand the precise requirements and industry specific standards and how to ensure that your hygiene specification is of first class quality. 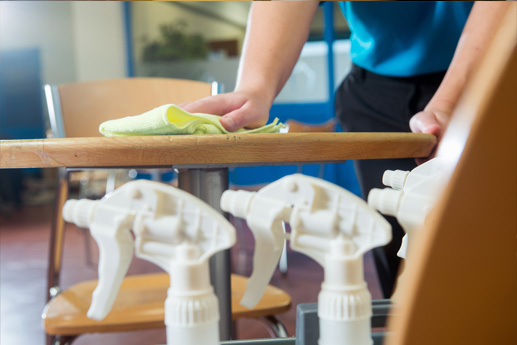 Talk to us today to find out how ServiceMaster Clean Contract Services Tyneside can help you with your hospitality cleaning requirements.